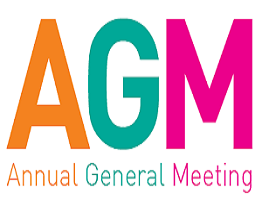 Belmont FC will hold their AGM on Tuesday 23rd October 2018 at Jewells Tavern, located upstairs and commences at 6:30pm. It is vital to the future of the club that volunteers step up at the AGM for big and small roles, REMEMBER no volunteers, no club. We need to elect/re-elect a President, Vice President, Treasurer and Secretary on the night as well as confirmation of the Club Constitution. All nomination forms must be returned by 16th October 2018. Belmont FC Needs Your Help for the 2019 Season. There are several minor roles also available, any help that you can offer will be greatly appreciated.